Hi there! 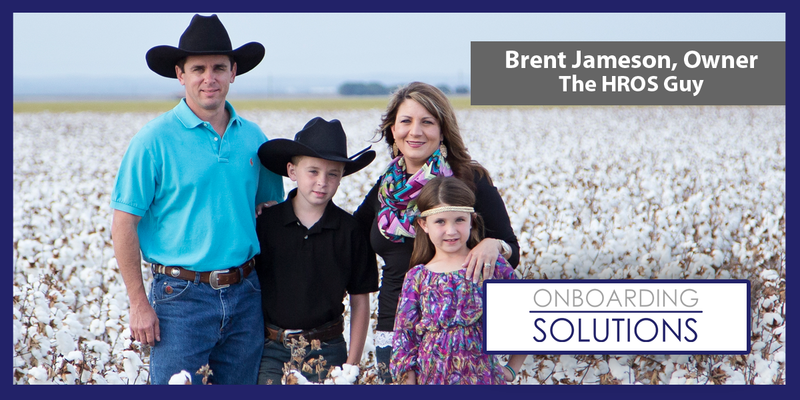 My name is Brent Jameson, President of HR Onboarding Solutions. I have been married to my wife for over 18 years and we have two wonderful kids. We live in the cotton fields of West Texas near San Angelo and in my spare time I enjoy hunting, fishing, and spending time with my family. For close to 20 years I have enjoyed helping companies streamline and improve HR processes and creating efficiencies while saving time and money. I have always looked outside the box to find ways to make my work life as an HR professional more enjoyable when having to complete tasks that most of us don’t like to do like processing new hire paperwork. HROS was built by HR for HR and can be customized to your company’s needs. I have been a client and user of the HROS system for over 6 years at two different companies and now have the privilege of owning my own company, HR Onboarding Solutions. Our technology group allows us to be innovative and work with our clients to provide the solutions they need for their own individual business because not every company or culture is the same. Over the past two years we have added additional solutions that save additional time and money when hiring employees. Some of those solutions include the integration with a national background check company based which brings savings of 20% to 40% and a national payroll company that provides all the functionality a company needs for HR/Payroll, Time & Labor, Benefits Administration, and ACA Compliance. I have a passion for technology and HR and combining them together is a dream come true. 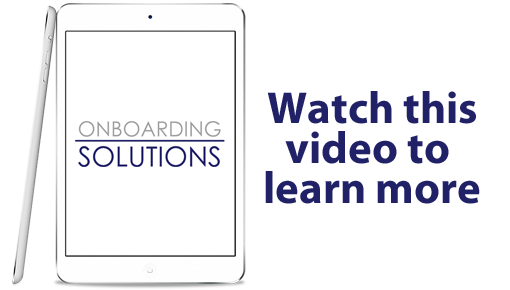 We specialize in customized HR Onboarding Systems since no one company is exactly alike. Hi, my name is Brent. How may I help you? Tired of paperwork when hiring new employees? Innovation is the key to successful onboarding! Eliminate Paper in the DOT Industry! The U.S. ESIGN Act, as well as the European Community Framework for Electronic Signature Directive 1999/93/EC, allows you to legally sign most any business document, form or application online. We also implemented XAdES-BES to comply with the EU technical specification ETSI TS 101 903 v1.4.1 XML Advanced Electronic Signatures.